How much is Espinoza Paz Worth? 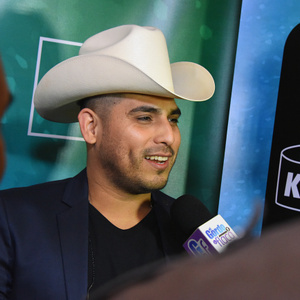 Espinoza Paz net worth: Espinoza Paz is a Mexican musician and composer who has a net worth of $5 million dollars. Espinoza Paz, also known as Isidro Chávez Espinoza, was born in Angostura, Sinaloa, Mexico. He began writing songs when he was in elementary school, penning his first song for the girl he had a crush on, when he was eleven years old. After his father sent him some money, he purchased a guitar and began writing music in earnest. He relocated to Sacramento, California in 1996, and picked fruit and vegetables for a year. Then he returned to Mexico. He went back and forth between Mexico and the US multiple times over the course of the next few years, and continued writing music throughout this time. He gained widespread notice when "El Coyote", a popular Mexican singer, recorded some of his songs. He released two independent albums in 2006 and 2007, and then signed with Universal Latino. He has since released four successful studio albums, two of which have gone Platinum, and two of which have gone Gold.